FreshWaterBoats.com wants to help you. 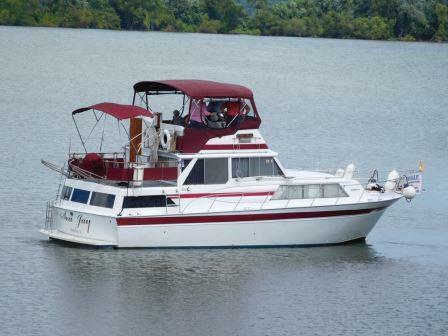 A Great Lakes boat is simply a fresh water boat and normally used only 3-4 months per season. If this is the type of boat you’re looking to buy or would like to sell, call FreshWaterBoats.com now. Let us use our expertise to help you. We sell and ship fresh water boats worldwide; the most sought after and preferred boat to buy. You will have peace of mind knowing that you are dealing with an established company that has very high ethics, morals and standards. 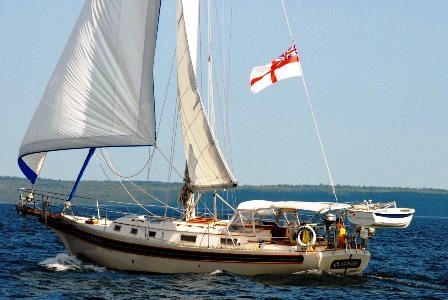 FreshWaterBoats.com has been in business since 1995 and a member of Yacht Brokers Association of America since 1998. In 20 years of being in the yacht brokerage business, we are proud to say that we have never been involved in a single lawsuit, nor have we ever kept $1 of client deposit / escrow monies. We’re in the business for the long run. Our priority is to create satisfied customers who refer us to their family and friends. We want the opportunity to earn your business. We are also a 5% Broker. We want to work with you in the sale of your boat. After years of owning your boat, you get attached. Memories of fun abound! 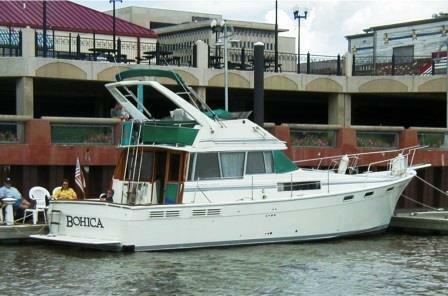 When you decide to sell, you want your boat going to a new home that will make the same kind of memories. Most of the time, when you’re selling your boat, there is a lot of distance involved. So if we cooperate and work together, you can save yourself money and gain peace of mind just knowing that your boat is moving on to a good home. We are different than most brokers. We use a “SPECIAL PROCESS” to save you time and money when purchasing a boat when there is considerable distance between you and the boat you are interested in. This is called the ”Buyer Introduction To Seller Approach” where we will let you talk directly with the owner of the boat to answer any questions you might have before making a trip for personal viewing. Who else would you rather have show you the boat but the owner himself? He knows the boat best, and you can ask questions and get answers direct. Most brokers don’t want you to talk to the owner because they are afraid he may say something that makes you not want to buy the boat. Not us. If we get negative feedback on a boat, we pull it because there is usually distance to be traveled to see the boat. We don’t want to waste your time or money just to be disappointed in the condition of the boat. We are also wasting our time and money advertising it. Our attitude is, “There are lots of very nice boats for sale, so you should not waste your time on the ones that are not nice!” Instead, let some other broker sell it. Our commission is only 5% and having less commission cost allows the boat to be more competitively priced. Most times a seller has a net amount they’re looking for. So if commission is less, then you as a buyer will save money by paying a lesser price than if it were a 10% commission or more, like most other brokers. 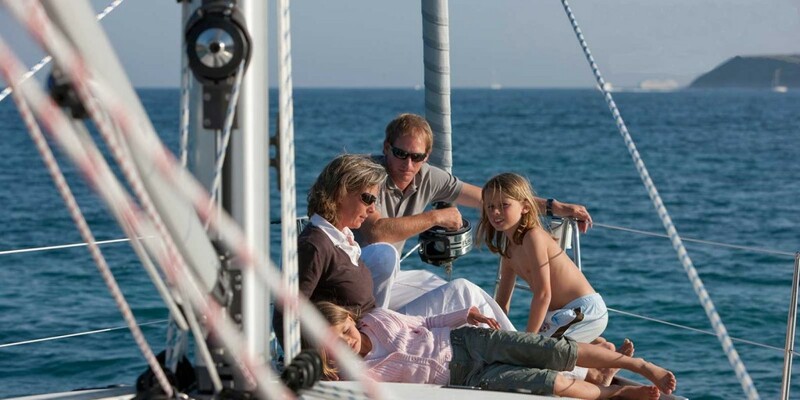 By making the buying and selling of your boat as effortless as possible, you are able to enjoy the experience more. We look forward to the opportunity of working with you to make your dream boat a reality. Enjoy your life on your boat and build many great memories! We gladly co-broke with other brokers. Yacht brokers work much like real estate agents; they work hard to facilitate the sale of their listings and to protect and promote the interest of their clients. Many brokers work cooperatively with most other brokers on a co-brokerage basis. FreshWaterBoats.com cooperates with other professional yacht brokerage firms on a 10%, 50/50 sharing basis to facilitate the sale of our client’s vessels. The top producing professional yacht brokers, cooperate with other professional yacht brokers on a daily basis, and are happy to do so. FreshWaterBoats.com is being paid to help our clients sell their boats, and a fundamental principal of agency law, is that we owe a fiduciary duty to our clients to present ALL offers to purchase, even those originating through other professional yacht brokerage companies. If you are contemplating working with a yacht broker, who does not want to cooperate with other professional yacht brokers then you are doing yourself a tremendous disservice, as you are eliminating a huge potential source of buyers for buying.